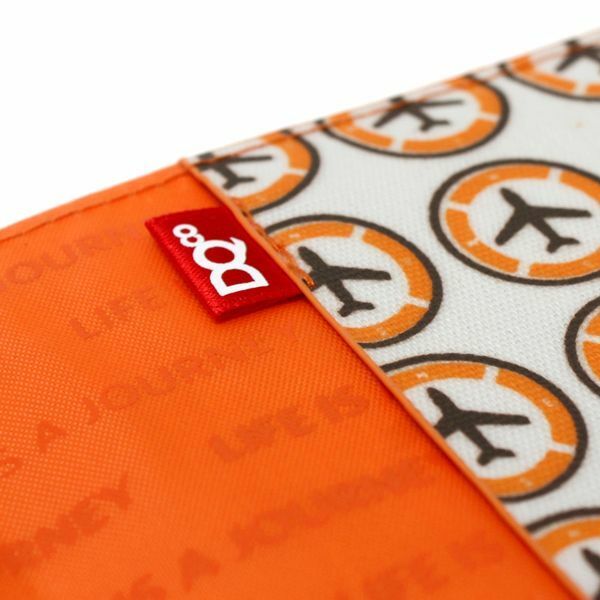 Protect your most important document from unnecessary wear and tear. 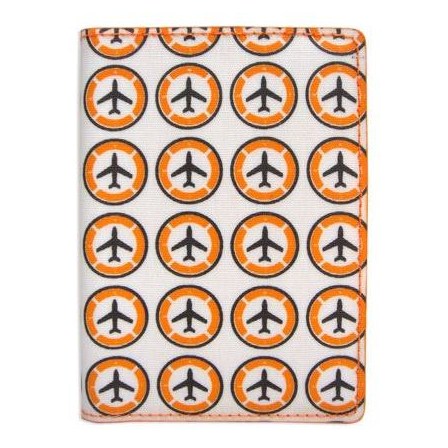 Easily identify your passport with these bright designs. 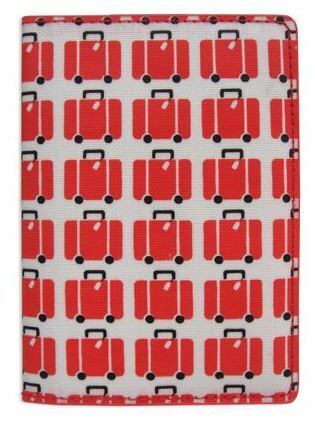 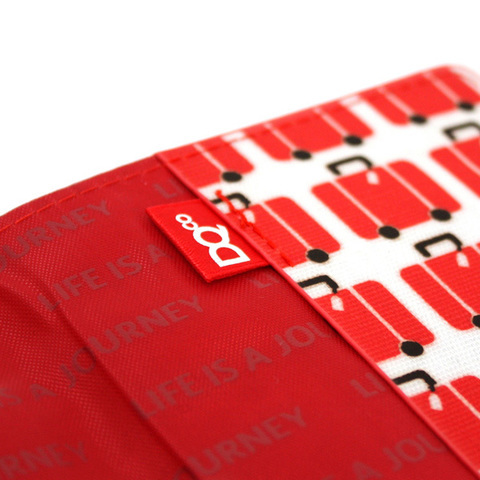 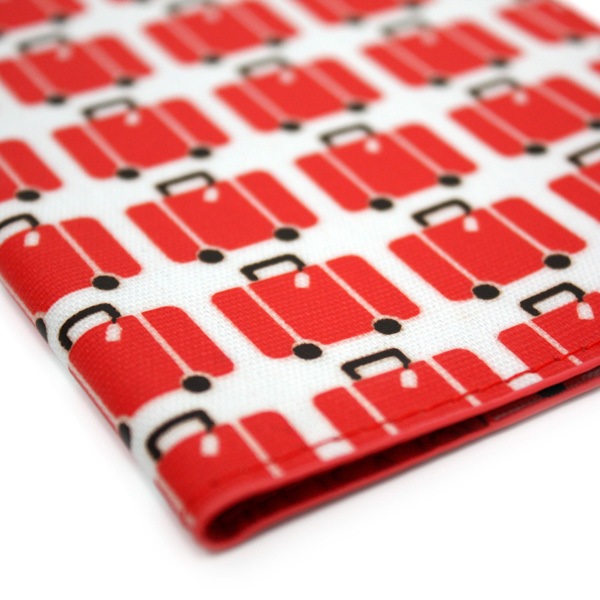 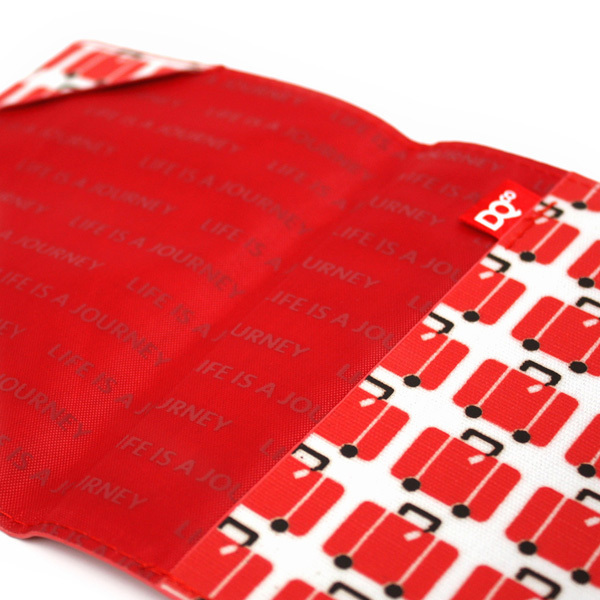 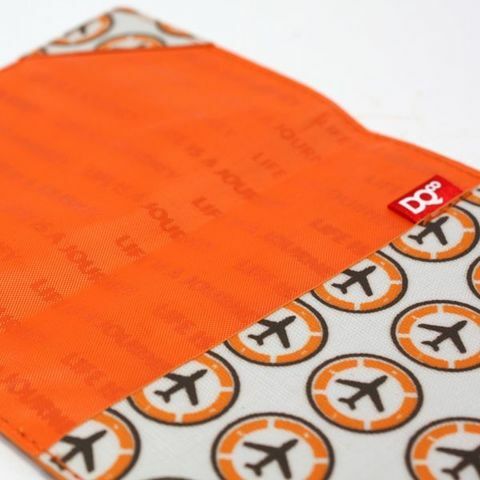 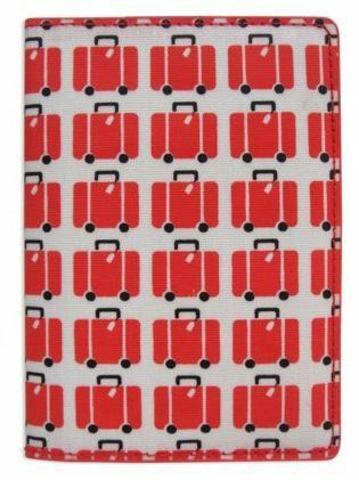 Hardwearing fabric that doesn’t compromise on design ensures you travel in style! 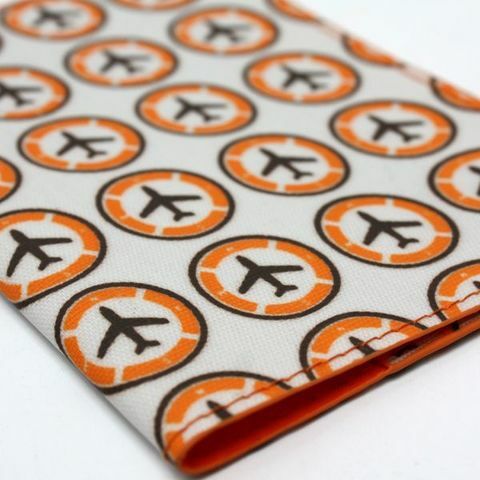 Available in Luggage, and Plane motifs.